Holy cow, July is on us! Which means ... half the year is over already. Eep! 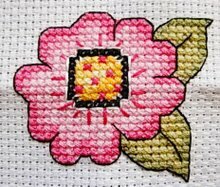 So I thought this would be a good time to check in on how my Love Your Library challenge has been progressing so far. 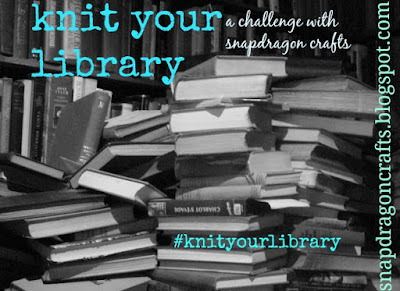 The good news is that I've already knitted more from my library this year than I did in all of 2014! In 2014 I only knit six (sigh, that sounds so pitiful!) projects from my library. 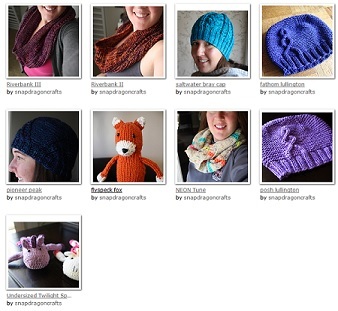 Even if I don't count "duplicate" projects, I've knit seven different patterns from my library this year. So I'm cutting myself some slack in terms of losing my initial focus. 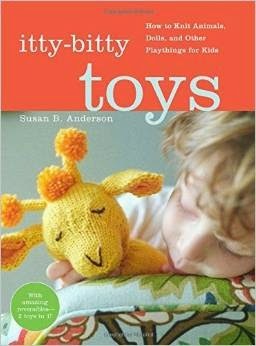 Just looking at these books is giving me the toy bug again, so I'm sure I'll get back on track eventually. How's your personal progress on this challenge going? 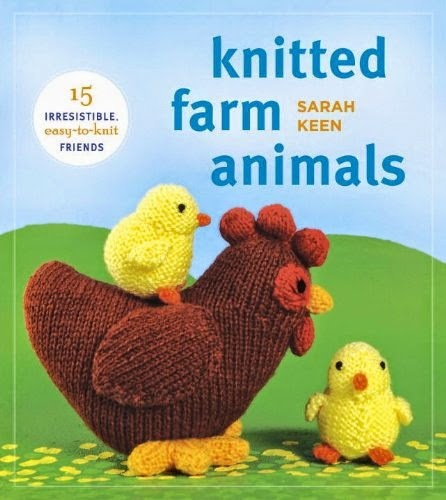 I love the knitted farm animals book! I crochet and have been wanting to learn to knit, my daughter says she is up to the challenge. I might have to hunt this book down and use it as my encouragement to get started! 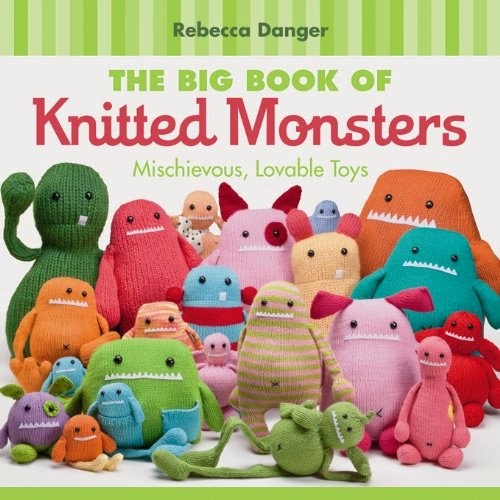 I admit to be slack when it comes to checking out craft books from the library, that's another thing I need to check out this summer. 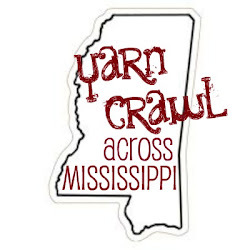 Off to see what I can knit up for the challenge . . .